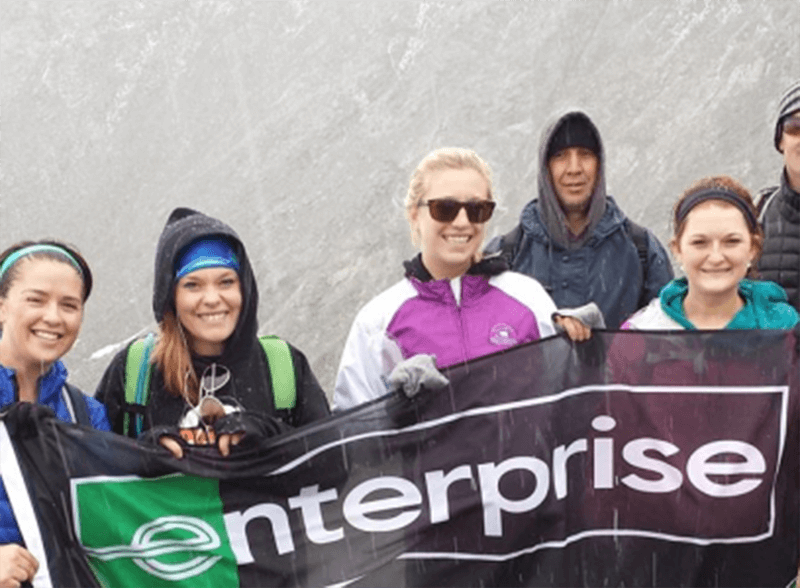 Enterprise began operating in Colorado in 1979. Today, we operate over 112 rental car branches, spanning from Cheyenne, WY to Pueblo, CO and from Grand Junction, CO to Greeley, CO. We also operate 1 Fleet Management office, 3 Truck Rental Operations, 2 Car Sales offices, 1 Exotics Branch, Rideshare and CarShare. We are proud to be a strong corporate citizen with a long record of supporting our local communities. We believe in hard work, but also know the importance of having fun. Colorado is known for its outstanding quality of life. Its snow-covered mountains, arid deserts and river canyons create the world's most spectacular playground. The state’s rapid growth is expected to continue well into the coming years. We expect to hire more than 600 full and part-time employees in Colorado this year with 150 of those being in our Management Training Program. Learn more about our Colorado hiring efforts in the Denver Business Journal.